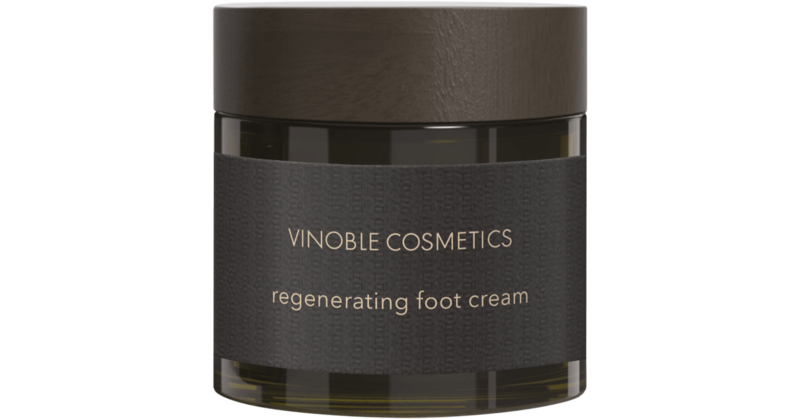 Rich, intensively regenerating foot cream with grape seed extracts for daily use on dry feet. 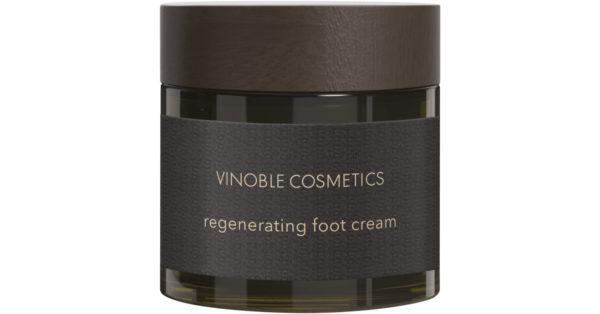 The high proportion of grape seed oil makes this foot cream particularly rich and nurturing. The oil intensively moisturizes and regenerates the skin.